Okay, so Charlie's Angels was taken. 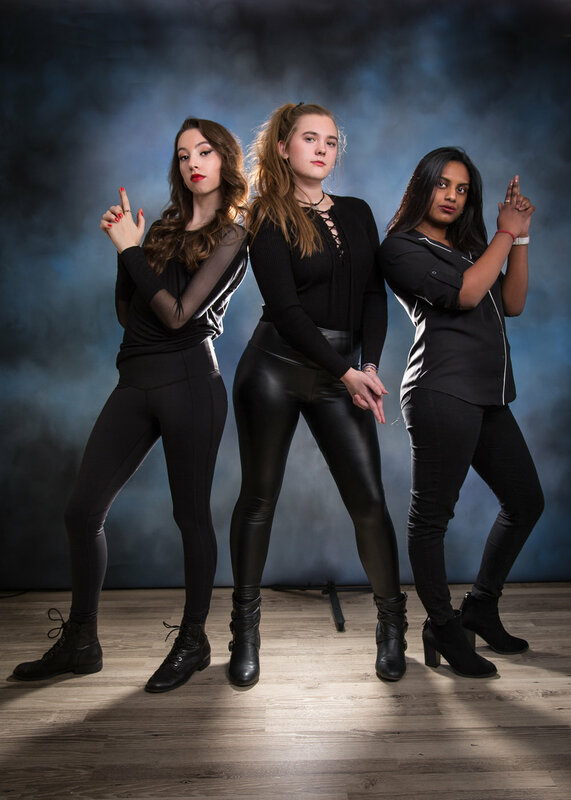 And when Lisa first suggested that we call them Charity's Angels (because my name is Charity & we are Angelworks Photography), I thought she was joking, but the idea stuck. Let me sidetrack for a quick second... We're headed to Palm Springs in three (T.H.R.E.E!!!) days, to photograph the #lucky13 winning models for the Seniors Ignite National Model Competition. While we did not have a winning model this year, we will be taking one of our finalists (the original #AngelworksGirl) to Cali with us to shoot her exclusive Senior Session on-location!! Be sure to follow our adventures on Instagram next week to see what we're up to. Back to the topic at hand -- After January 28th, stalk us on Instagram to find out how you can apply to become part of our 2018 Model Squad!! Affectionately named Charity's Angels! 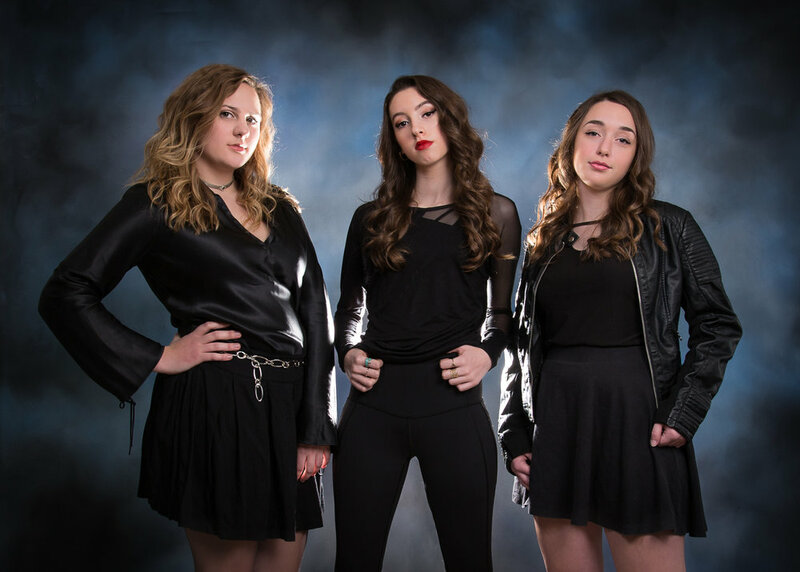 We do have a couple spots left on our 2018 Teen WLB Angel Squad, and we'll be announcing openings for our Class of 2019 Angel Squad as well! !